Using APKPure App to upgrade PONGConnect, fast, free and save your internet data. PONGConnect is an app that can help you connect with other beer pong players around you. Once you’ve downloaded the app, you can use it to keep track of your scores, find nearby players, and share results. Scores and rankings are updated in real-time, bringing you even greater thrill in the iconic game of beer pong. The PONGConnect App is designed to work with the PONGConnect table, a revolutionary beer pong table that gives the game a modern digital twist. Once players have downloaded the app and created/ connected an account, they can use the app to keep track of the scores of themselves and other players whenever they play with the PONGConnect table. The PONGConnect App is connected to the specially designed PONGConnect table. Every time players sink a shot, the score is detected automatically and tallied in real-time. Players are scored and ranked on a leaderboard, which is updated in real-time. 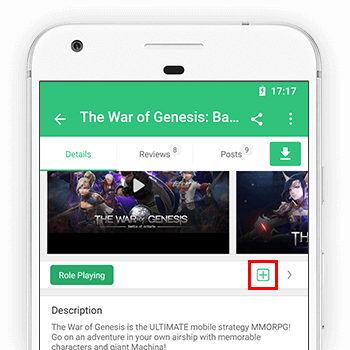 Players can use the app to find nearby players using the app, and issue them a challenge. Scores and rankings can be shared through social media.